At Perton Middle School we aim to provide an environment rich in care and understanding, in which a child’s achievements are given due recognition. We aim to provide experiences which are both challenging and motivating to all pupils that also help them to understand the purpose of their work. We feel that it is these experiences that help them to develop as fully rounded and well adjusted young people. The children in the school are organised into year groups (5, 6, 7 & 8), each under the direction of a Head of Year who coordinates the activities within that year group and who is responsible for the welfare of the children. 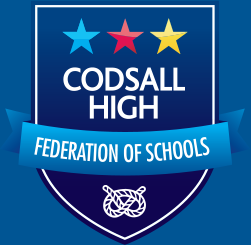 The Head of Year is supported by a team of class teachers, each with the responsibility for up to 30 children in their class. The role of the class teacher is vital in providing the care and support which we value so highly. They oversee the work and behaviour of all the pupils in their charge, and occupy the important first point of reference when addressing all issues regarding individual children. We understand that within each class there are children with a range of abilities, therefore each year group is split into sets for mathematics. 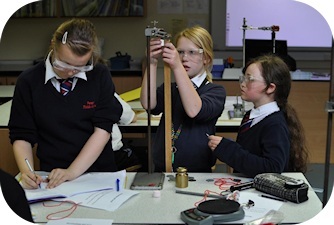 In addition, in Years 7 and 8, pupils are grouped according to ability in English, Maths, Science, D&T, ICT and French. All pupils study the full curriculum. 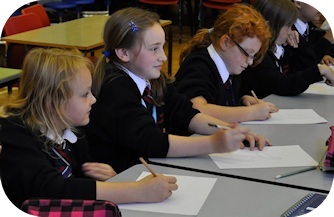 Year 5 provides children with opportunities to enjoy fresh learning situations and also to make new friends. We want them to have a happy and enjoyable start in their new school and we encourage children to take full advantage of the many opportunities offered them. By the end of Year 5 children will have matured, become more confident and have acquired many more skills (both academic and social).